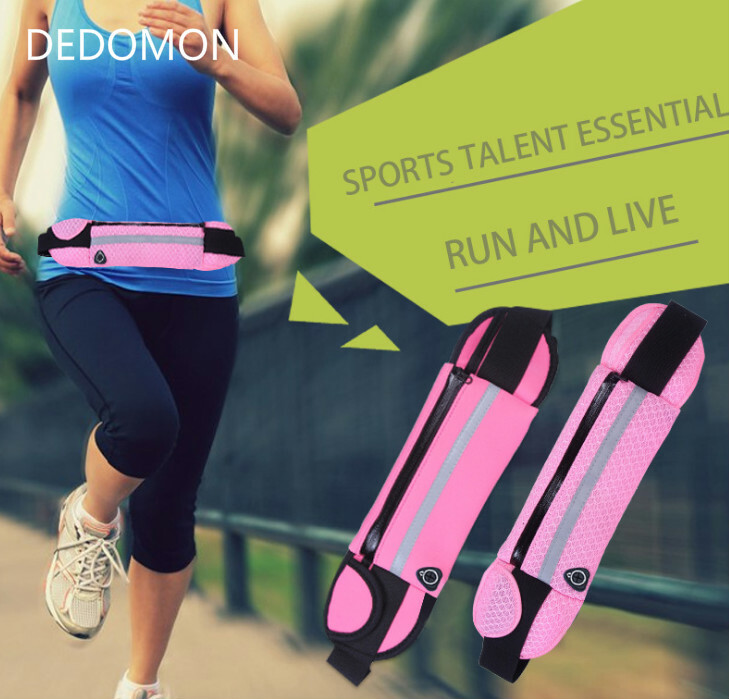 Running Waist Bag Sport Packs For Music With Headset Hole-Fits Smartphones Sports Water Bags Fitness Belt Chest Pouch. Use: Running, climbing, cycling, fitness. Function: Waterproof, night light bar, headphone jack, high-capacity, high pressure.